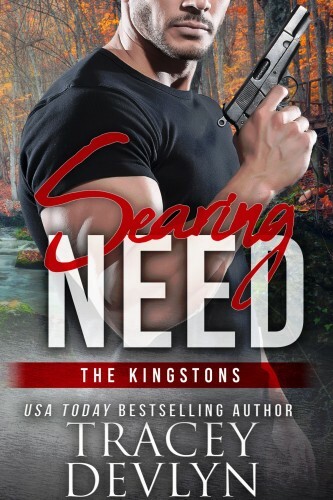 Steele Ridge: The KingstonsMaggie Kingston is a woman working in a man’s world…and doing a damn good job. The Kingstons have one thing in common with their Steele cousins: when they fall, they fall hard. Strong men and even stronger women, these siblings give as good as they get. But Steele Ridge isn’t the sleepy place it used to be. 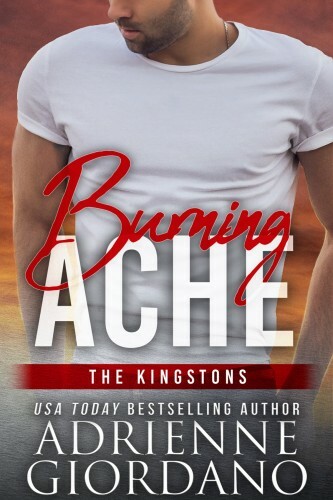 Trouble runs in the family, and the Kingstons will fight for what they love against anything that comes their way.